Want to organize your personal and professional life? The perfect guide to become more efficient in your daily routine is here. 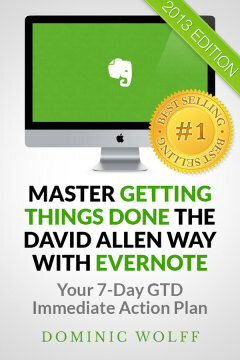 Just read these tips and tricks so you can get things done faster and easier than before.